With all the talk about My.Yahoo today, I happened to trip across another app on Yahoo that is so much nicer than anything like it I've seen. It didn't get big headlines today, maybe it was announced some time ago and I missed it, maybe not. Their stock analysis tool is beautifully crafted, very usable. I think the problem with browser-based RSS software is that the people who write the apps aren't news junkies. If they were, they could, with much less effort, create something far more powerful and far more usable. When Steve Rubel says they've abandoned the geeks this is what I imagine he's saying. There are people who hook up to news intravenously. Make news software for them, and magically, it will work for everyone else too. That's the time-tested way to make software. It really isn't so hard. Find a programmer who lives for news. Arrington has the scoop (of course). Okay, let's do the upgrade. My third reaction: "Oooooh it's Ajax!" My fourth reaction: "What's so great about it?" I still vastly prefer MyBigFatRiverOfNews. Kristine Lowe writes about the Sarkozy-led crackdown on amateur photojournalists in France. She says something that I was trying to figure out how to approach, that Sarkozy is endorsed by a blogger that many people in the US consider a friend, Loic LeMeur. There's this weird tech industry thing about friendship, people throw the word around so casually, until something like this happens. If you think LeMeur is a friend, why is he advising and supporting (and giving stage time at a blogging conference) to Sarkozy? He's at a conference in the US now. If you see him, you might ask him what his position is on Sarkozy now that he has acted against amateur journalists, against bloggers. In the US, bloggers take the First Amendment seriously. I think that's part of what makes a blogger a blogger, even outside the US. When a western country, an ally, goes so seriously against free speech, it's a good time to ask who are our friends, and who aren't. Over to you Loic. Dave Jacobs' new company gets well-deserved recognition on KGO-TV in San Francisco. KGO: "On Valentine's Day, Ryan Ramirez donated a kidney. His mother Gretchen was desperately in need of a transplant, but his kidney actually went to a man he never met, and his mom received one from that man's daughter. It's what's called a paired donation." Progress in the RSS-based updating for the OPML Editor. I now have feeds for all the different code-roots. I also have the production of these feeds automated, so it's a simple menu choice on my end to update any part in any of the databases. The next step is to come up with a testing plan, then once that's working, a way to install. 2. Sprint mobile broadband with a Merlin EX720 card. I'll let you know when they arrive. 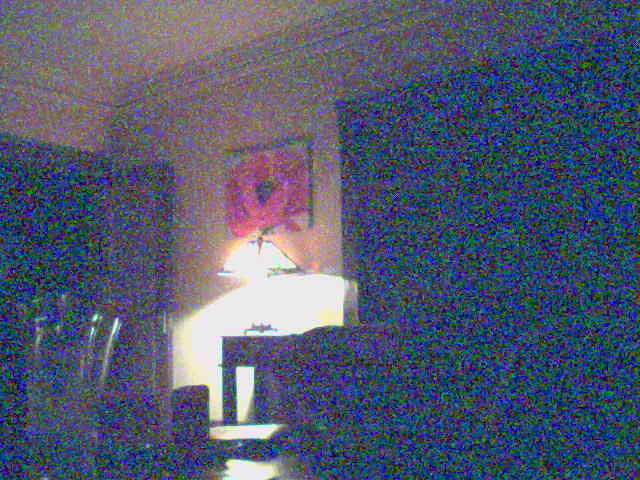 Last update: Thursday, March 08, 2007 at 8:28 PM Pacific.